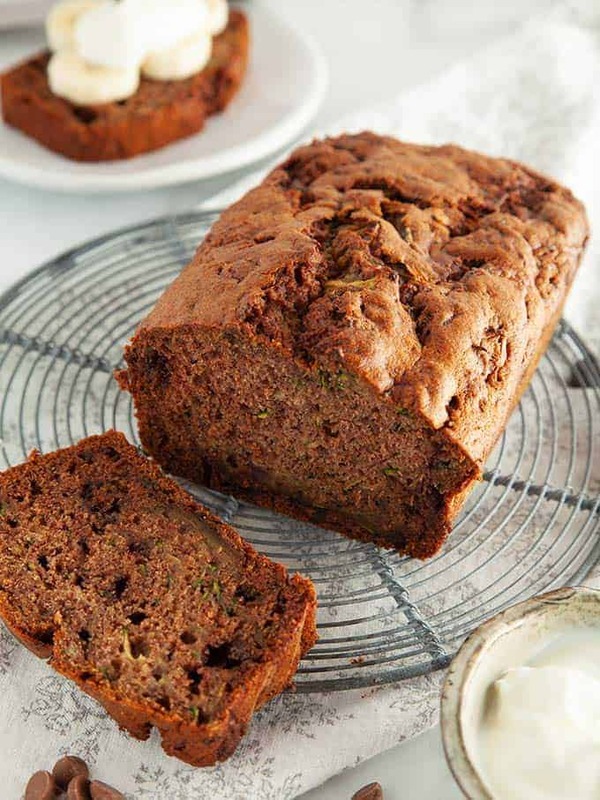 This deliciously moist and rich Choc Chip Zucchini Bread is just 5 SmartPoints per slice on Weight Watchers Freestyle plan. 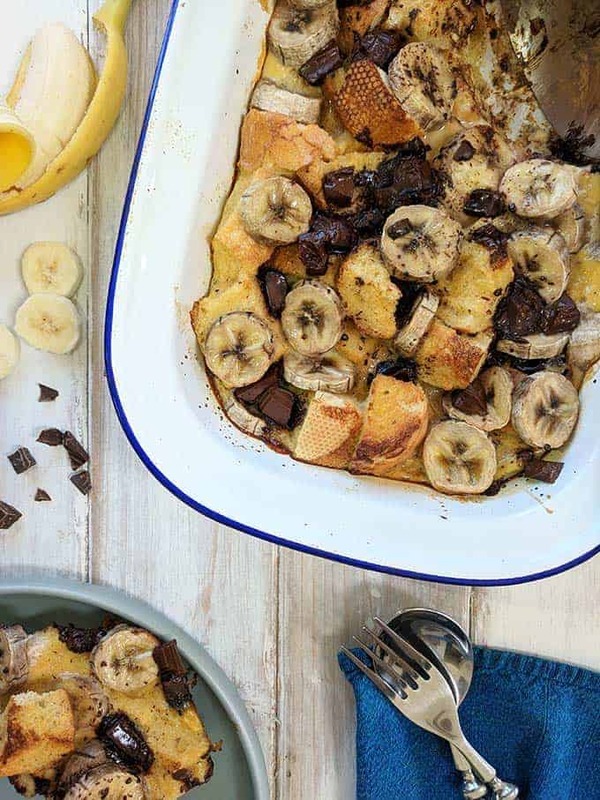 Why not try it topped with a layer of sliced banana and a dollop of thick & creamy fat free Greek yogurt! Alternatively, it’s great just as it is, with a big mug of coffee! 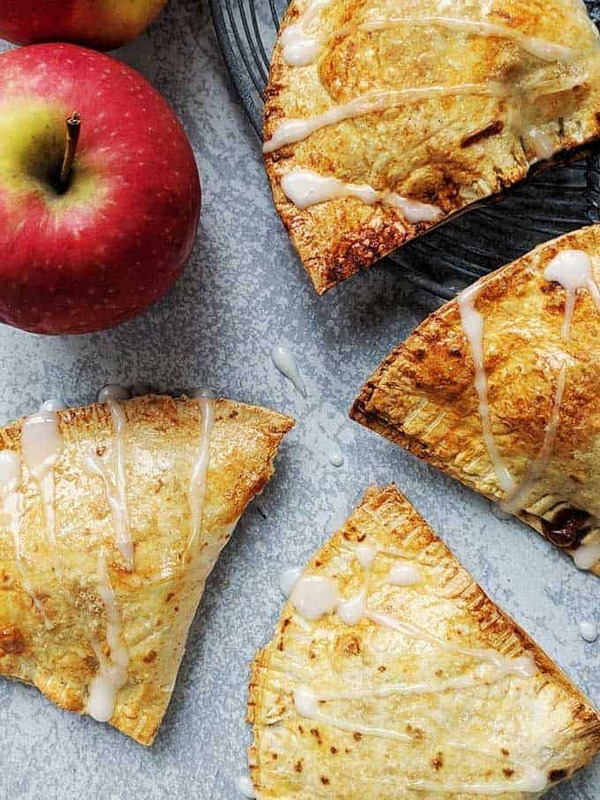 These tasty, easy to make Apple Turnovers are just 2 SmartPoints per piece on Weight Watchers Freestyle plan. If you can’t stop at one turnover, then two will set you back 5 SmartPoints. Not bad for 2 of these lovely sweet treats! 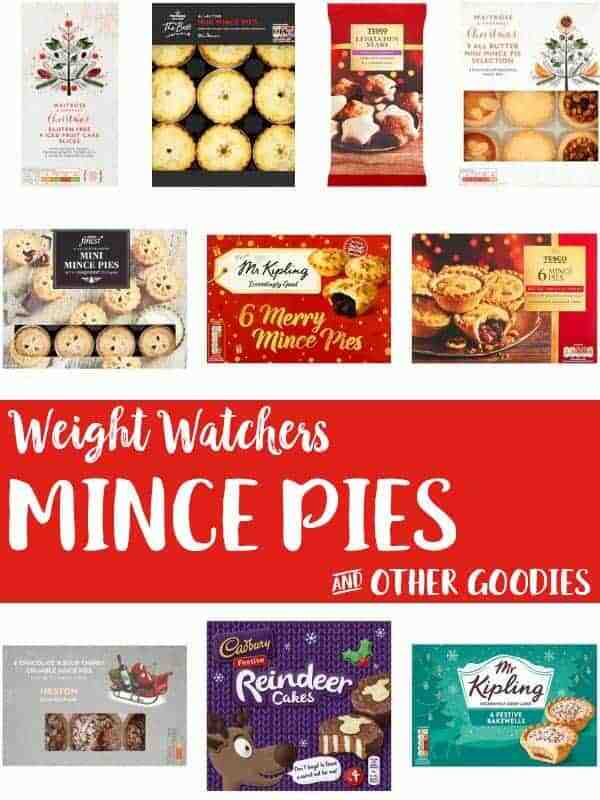 With Christmas just around the corner, who doesn’t want a mince pie or two? 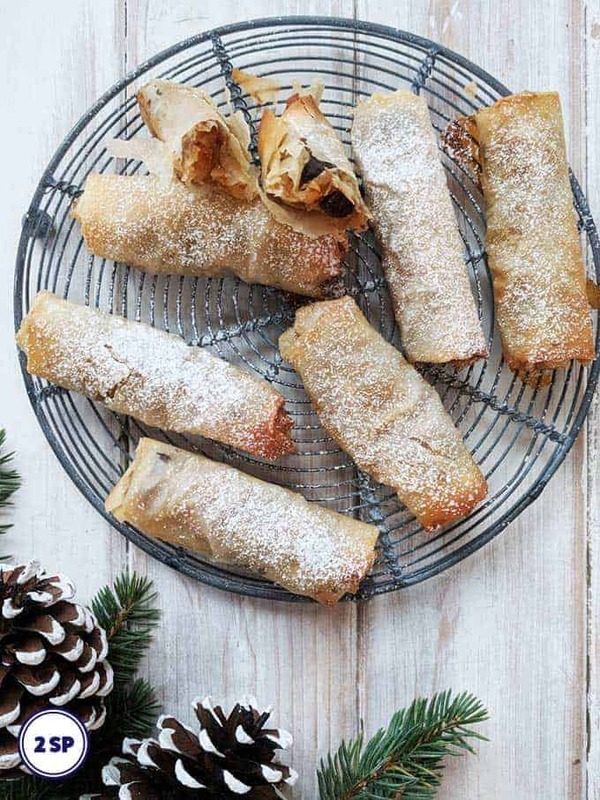 These Filo Mince Pies are just 2 SmartPoints per ‘pie’ on Weight Watchers Freestyle plan. For the Mince Pie newbies amongst you, they are a sweet pie of British origin that are traditionally served around Christmas. The sweet pastry case is filled with mincemeat, a mix of chopped dried fruit, spices and brandy, rum or whisky. 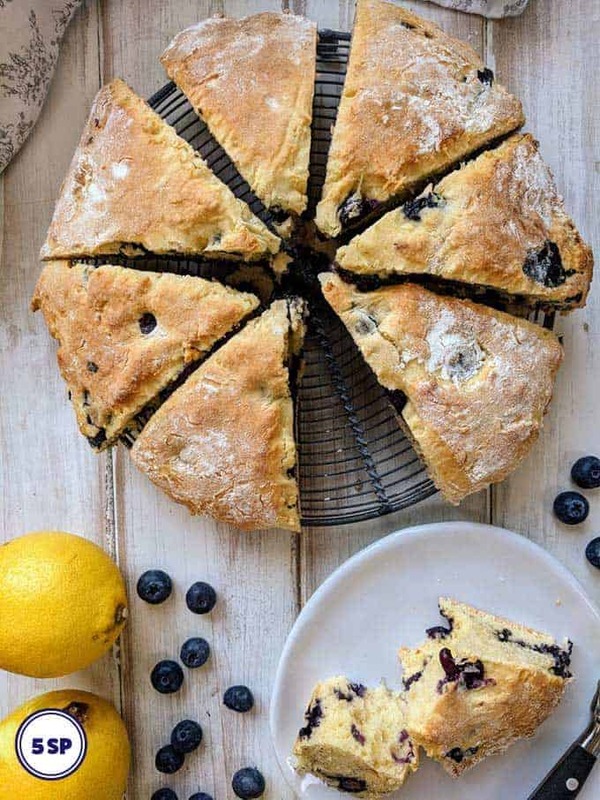 These delicious Blueberry & Lemon Scones are just 5 SmartPoints per scone on Weight Watchers Freestyle or Flex plan. I’ve called these Blueberry & Lemon Scones, ‘scones’ but technically, I don’t think they really are scones! Whatever they are, they taste good & are relatively low in SmartPoints and that’s really all I’m concerned about! 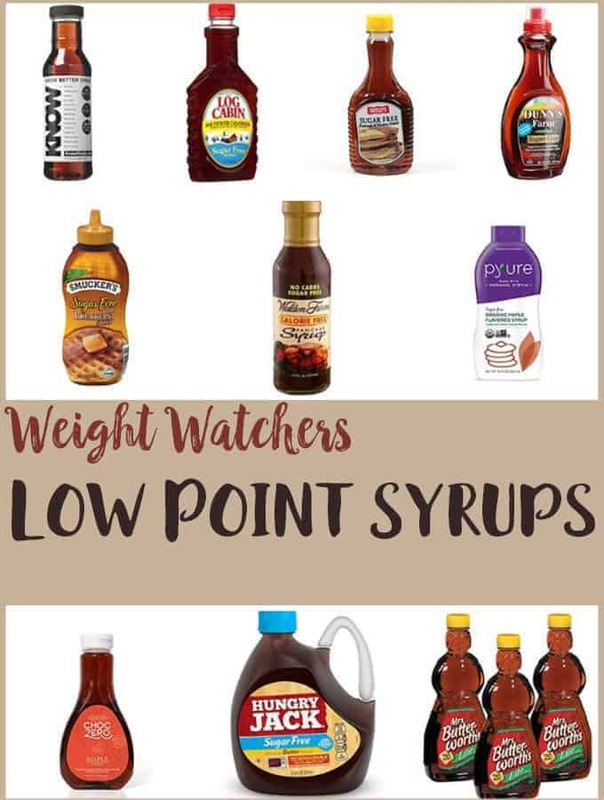 One of the best things about the Weight Watchers plan is that no food is off limits. 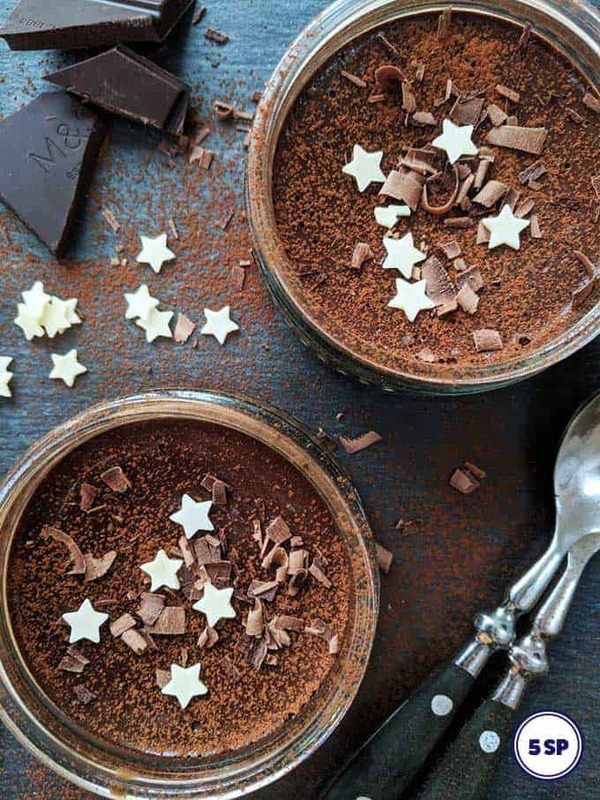 That includes these wonderfully decadent Chocolate Pots! 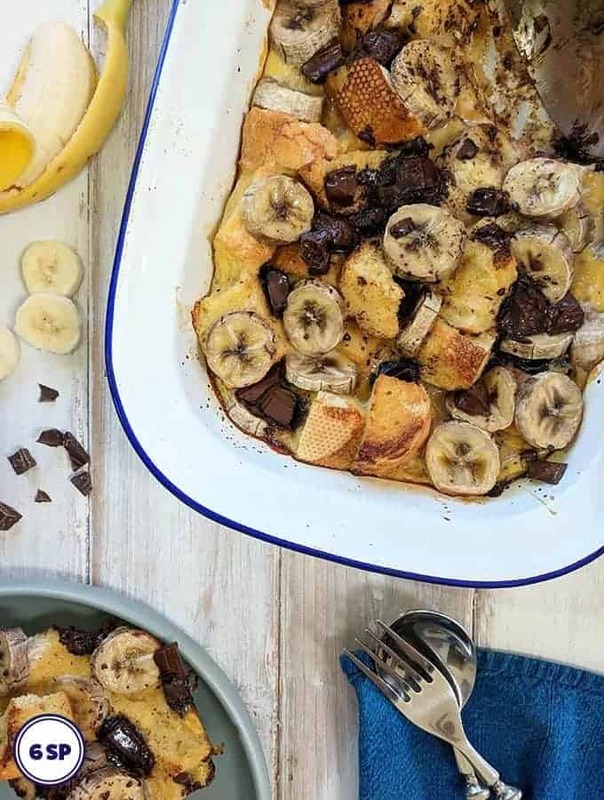 These rich, chocolatey desserts are just 5 SmartPoints per portion on Weight Watchers Freestyle and Flex plan. They look great and taste even better. 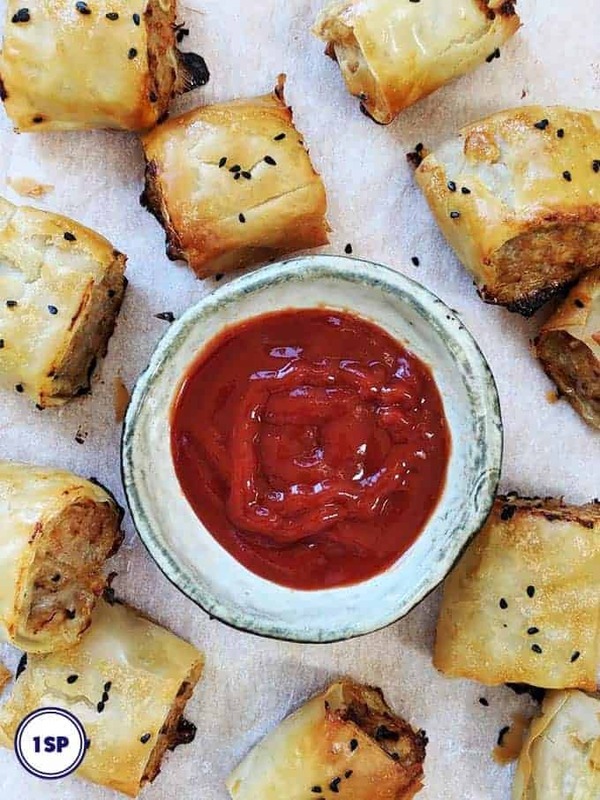 These tasty little Sausage Rolls are just one SmartPoint per roll on the Weight Watchers Freestyle & Flex plans. 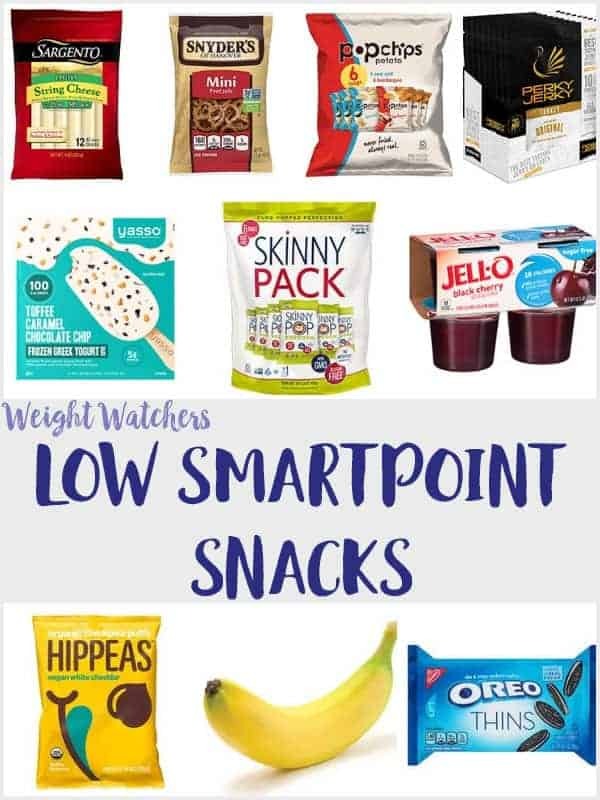 Read on to find out more about the ingredients I used to make these wonderful low SmartPoint snacks. 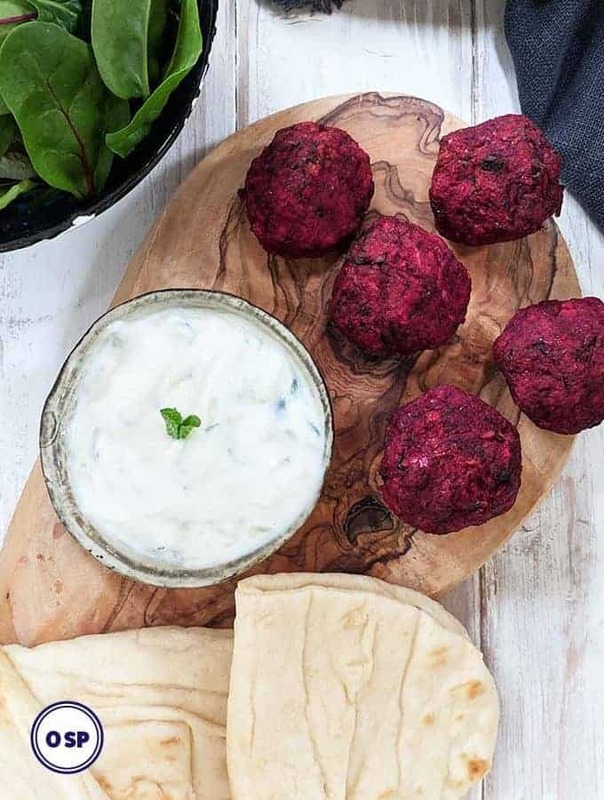 If you love Sausage Rolls then you will love these Weight Watchers friendly ones! 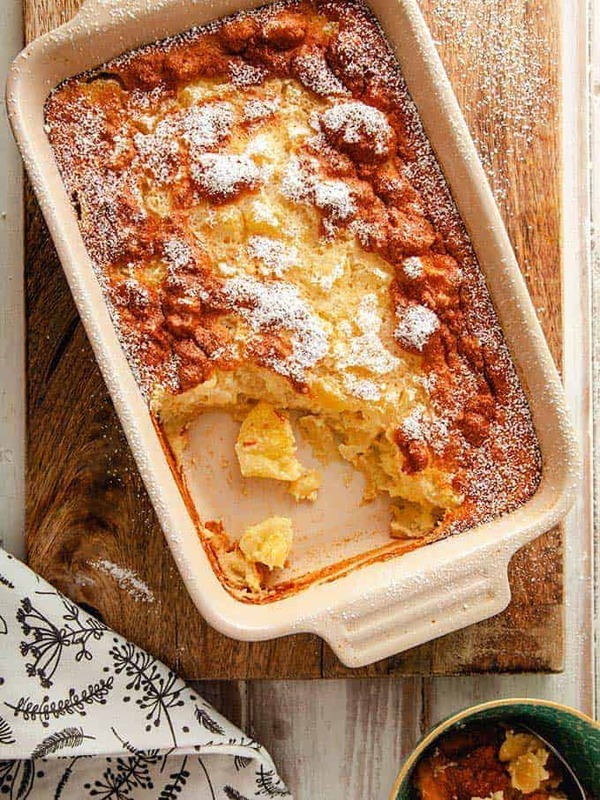 They are tasty, simple to make and Low in SmartPoints! So, what’s not to love! If you adore mince pies, love stollen & crave chocolate yule logs, this list will come in handy for you this Christmas. Take a look through to see the SmartPoint values of over 50 different Christmas treats that are available throughout the UK this holiday.